Are you looking for ideas on how to teach your students self-help skills such as tooth brushing, toileting, and personal hygiene? A “task analysis” approach can be effective for many students–including those with autism. 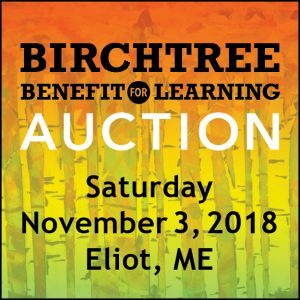 Board Certified Behavior Analysts from The Birchtree Center will discuss how to break down larger tasks into smaller, concrete steps. You’ll get ideas on how to teach those steps to students and how to provide visual aids, prompting and other supports to help students complete tasks with increasing independence. This 1.5-hour workshop will include a presentation followed by questions and discussion. 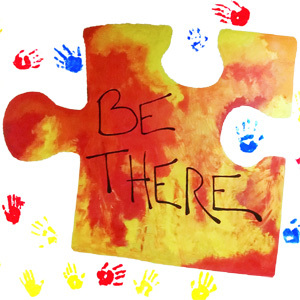 The workshop is open to all–including educators, parents, and guardians–but the workshop is designed to be especially useful to para-educators and others who work one-on-one or in small groups with individuals with autism in school and childcare settings. Certificates of attendance are provided. Admission is complimentary and reservations are required. This workshop will be canceled if no reservations are received by noon of the day before the workshop is scheduled to occur. Register online here or call 603-433-4192. The snow date for this workshop is March 6. If local schools are closed for the day on February 13, then the event will most likely be postponed to March 6. All registered attendees will be notified by email and/or phone if the event has been postponed to March 6.